In 1981 The Western Mail announced that it was organising a Cardiff Marathon. 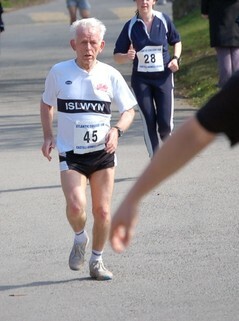 In Islwyn a number of individuals began to training for the event. Most of who had never before considered running let alone tackle a marathon. 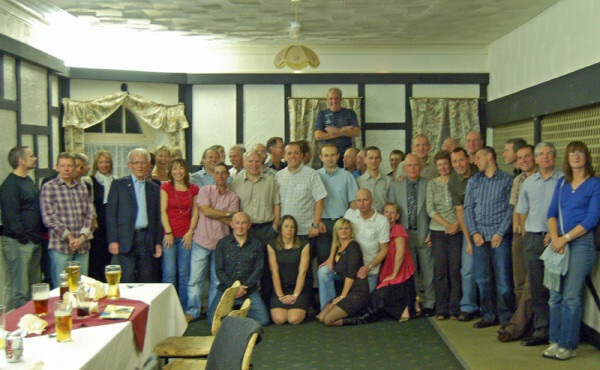 A meeting was held at Pontllanfraith Leisure Centre for the runners, who rose to the challenge of completing a marathon. This meeting was chaired by Malcolm Parker. He suggested we meet and train together, one evening a week. The meeting supported this idea and decided to meet on Tuesday evenings at 6.30pm. Sometime after the September marathon another meeting was called by Malcolm Parker and this led to the birth of Islwyn Running Club. Malcolm is still running with the club today and continues to take an active role in all aspects of the clubs activities.